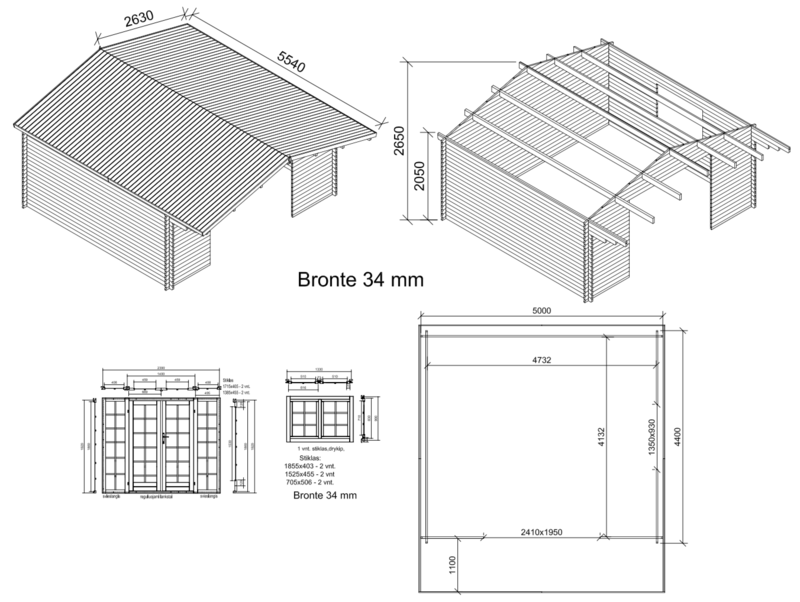 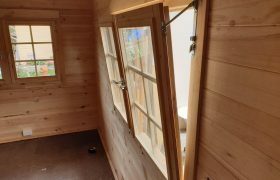 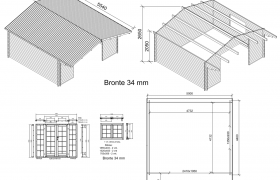 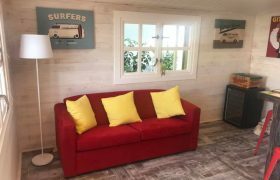 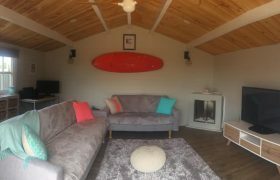 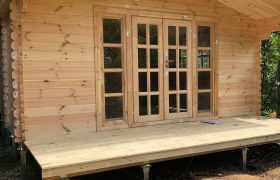 The Bronte backyard cabin is constructed using 34mm T&G boards and its unique construction gives a strong, well insulated cabin. 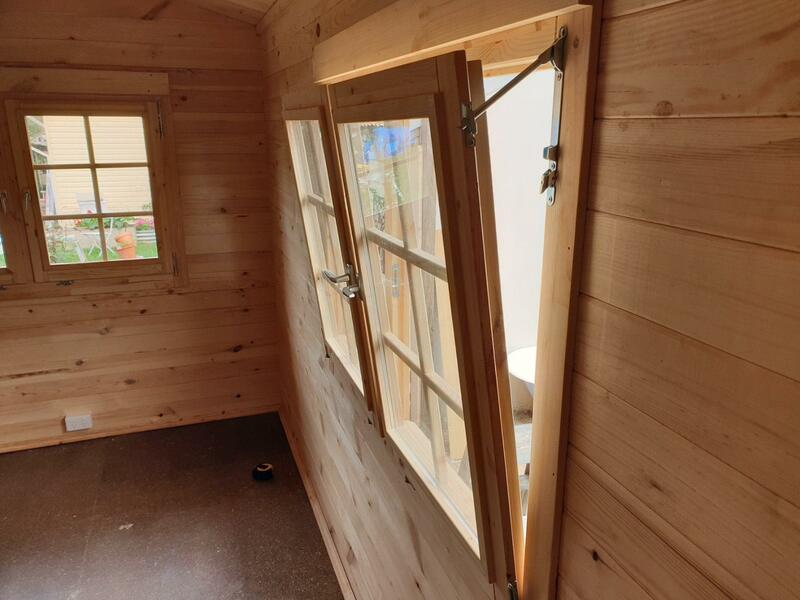 The use of the extra glazing in the front wall optimises the amount of natural light coming into the cabin. 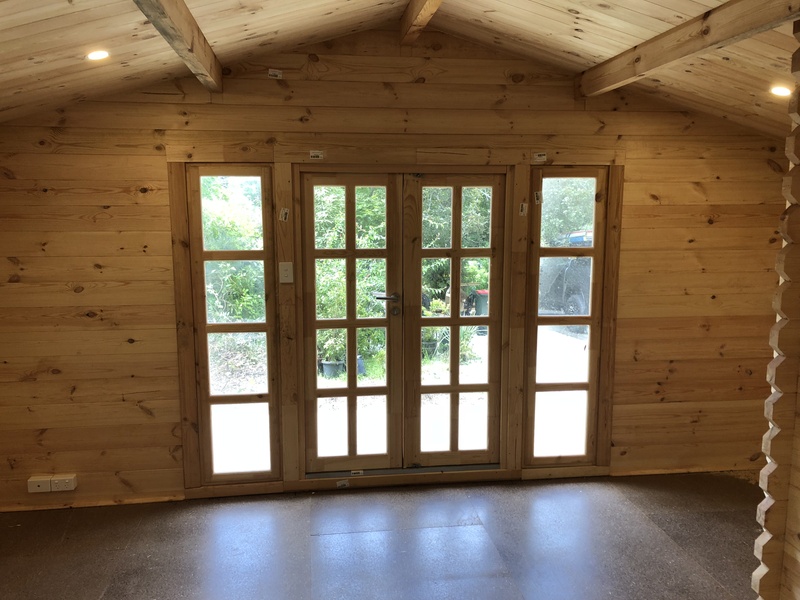 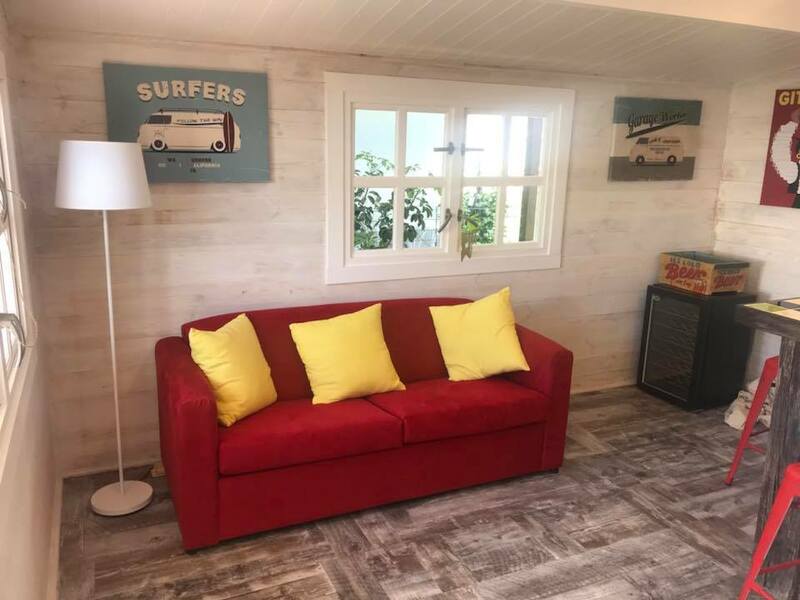 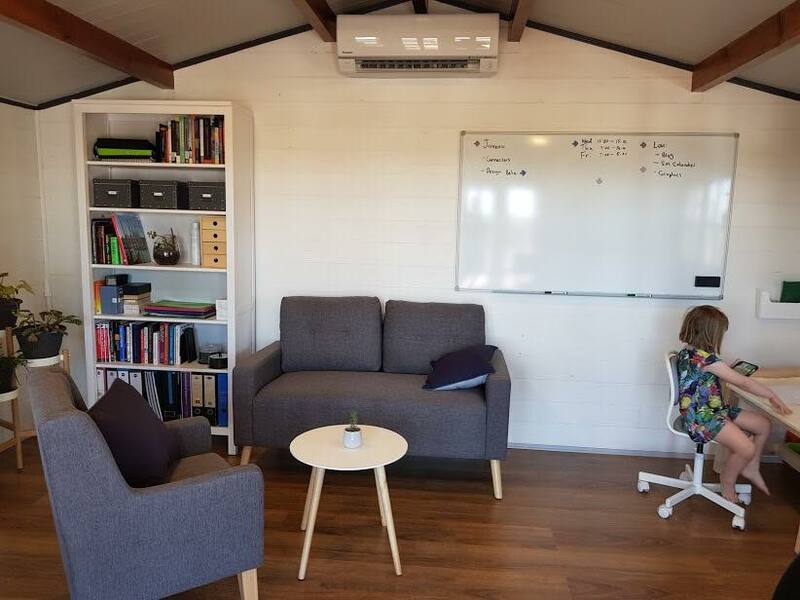 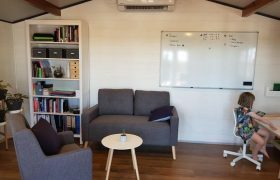 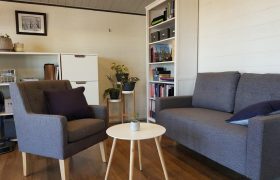 Due to the large open plan design the Bronte backyard cabin has many potential uses such as retreat, studio, home office, child’s study, photography studio, eco lodge, plus other uses where quality extra space, at an affordable price, is required. 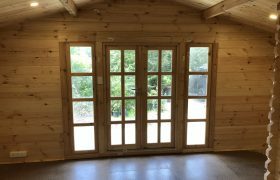 Cabin Kits Galore is a family business which started in NSW over 13 years ago. 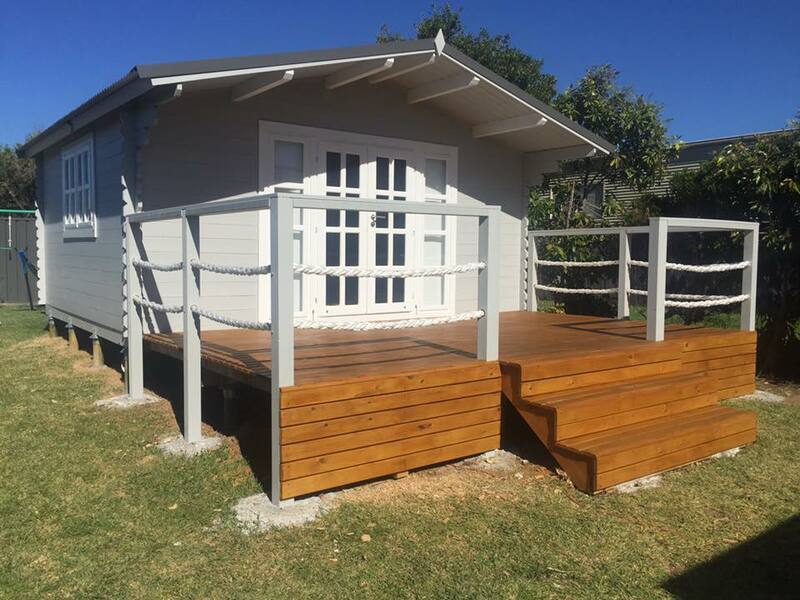 We now have a solid distribution network throughout Australia and will go just about anywhere to build cabins. 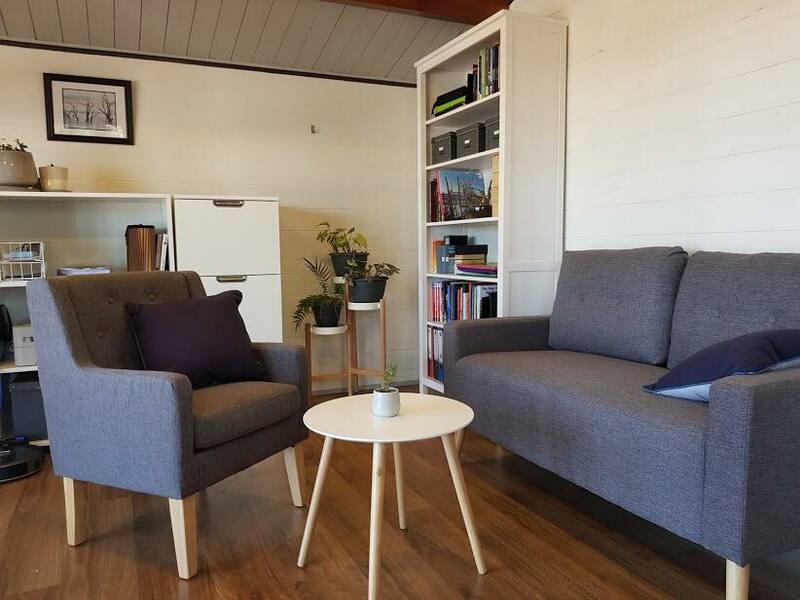 Based in Sydney, it has endeavoured to serve the people of Australia, no matter what part they reside. 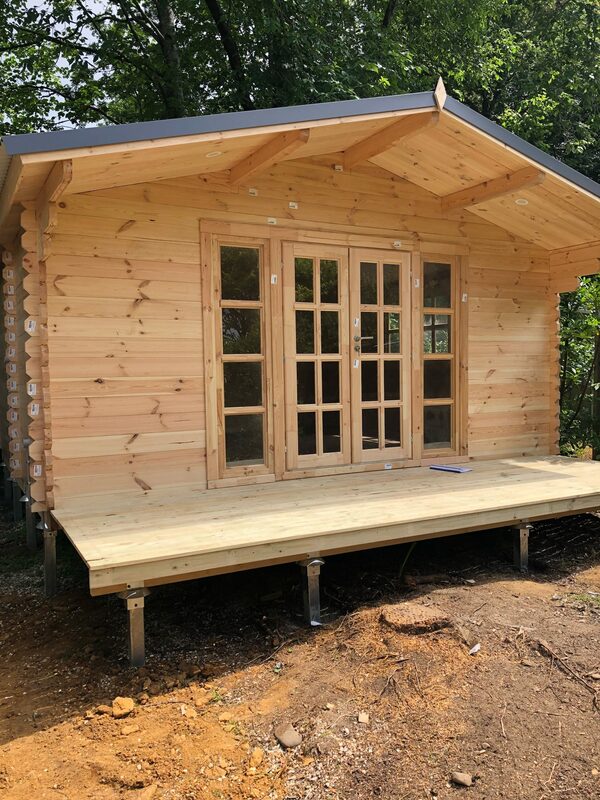 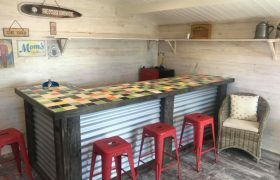 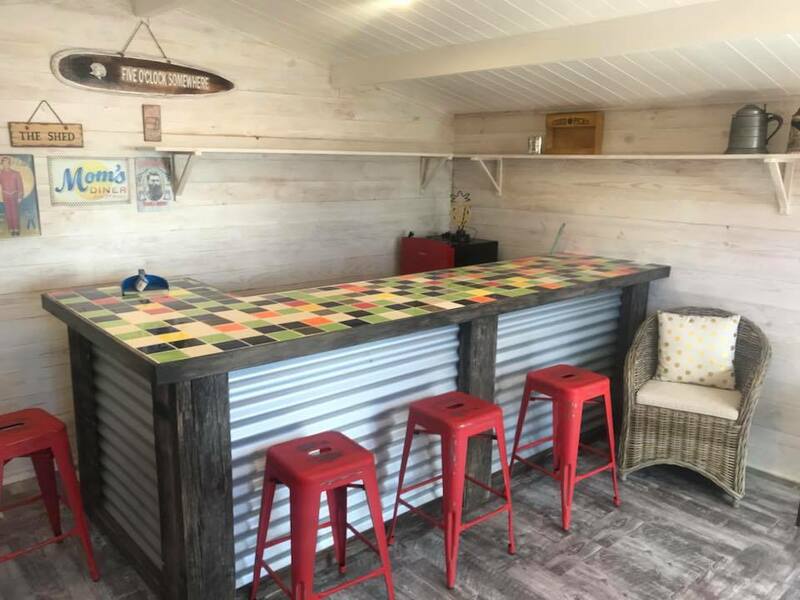 Copyright © 2019 | Cabin Kits Galore | All rights reserved.